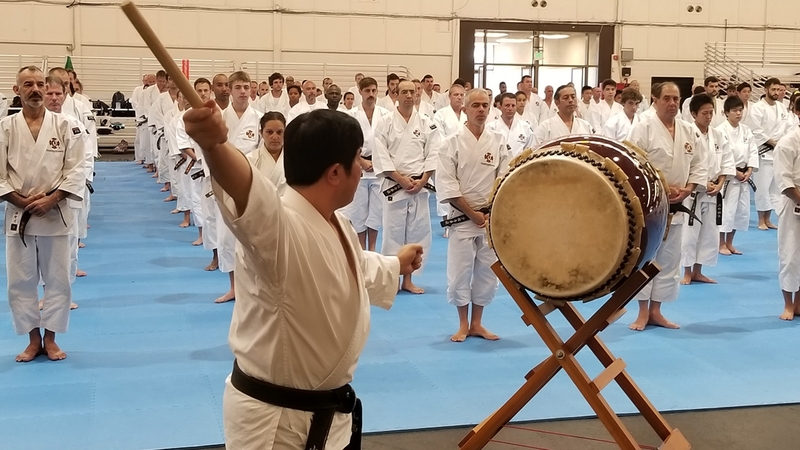 A two part series on the history of Budo and the culture of the martial arts. 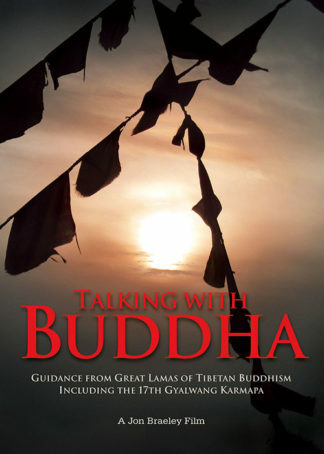 This is a long unabridged interview with professor Takashi Uozumi. Part One covers the period of 1600 to 1850 beginning with the battle of Sekigahara. Part two commences at the dawn of the Meiji Restoration and Japan’s transformation from feudal domains ruled by warlords to a country ruled by a single government. The Samurai class were abolished and along with it the wearing of the katana and the top-knot hairstyle. 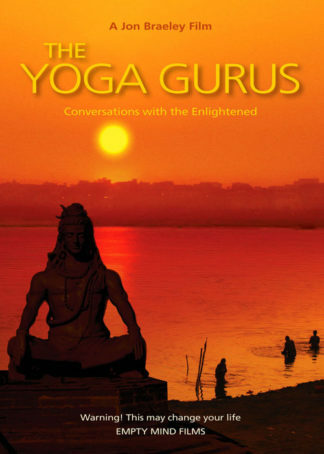 If you had the chance to meet some of the world’s most enlightened Yoga masters, what would you ask them? What would you wish to know? Now here is your chance to find out and reach deep into the minds of the Yoga Gurus from both East and West. 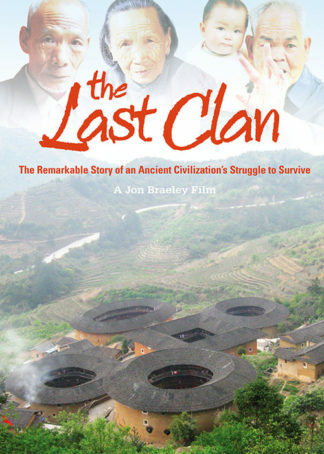 They live as a family-based commune in massive round structures called a Tulou. But as China modernizes and the young move to the city, life in the Tulou is disintegrating. 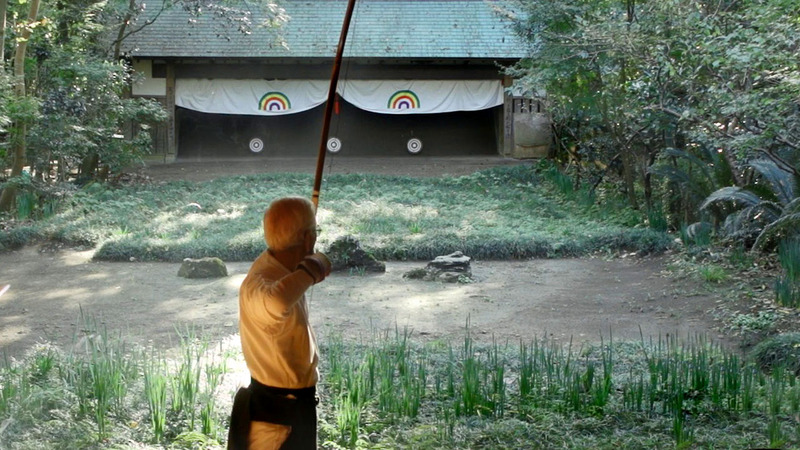 One man chooses to avoid extinction by transforming his Tulou into a tourist spot. But is this the answer? This is the last Clan: a people’s struggle to survive.